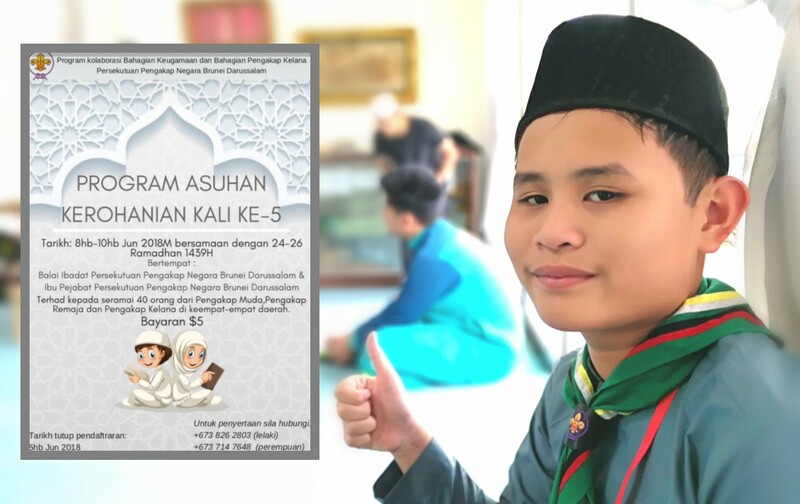 During the Ramadhan Holidays, one of our troop members joins the Program Asuhan Kerohanian or Spiritual Enhancement Program. 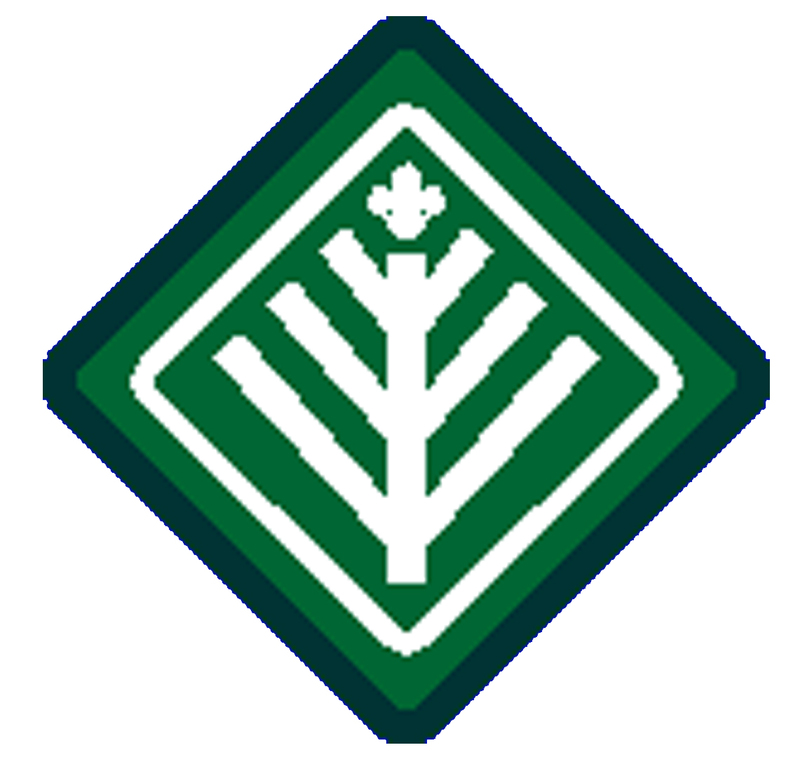 Adam Waie who just join the troop this year, joined the program with other scouts from all over the country. 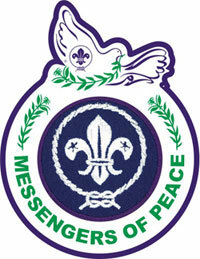 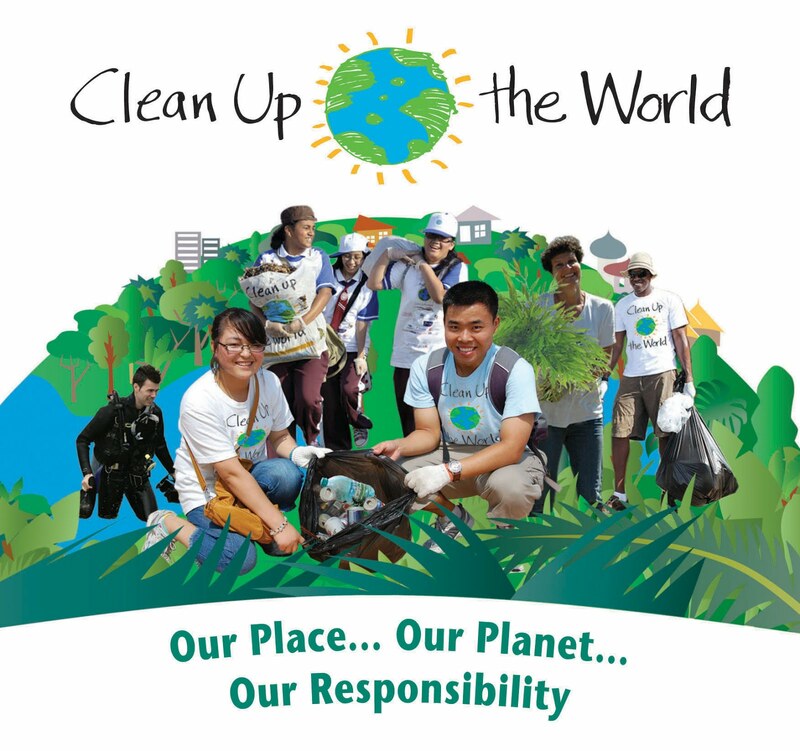 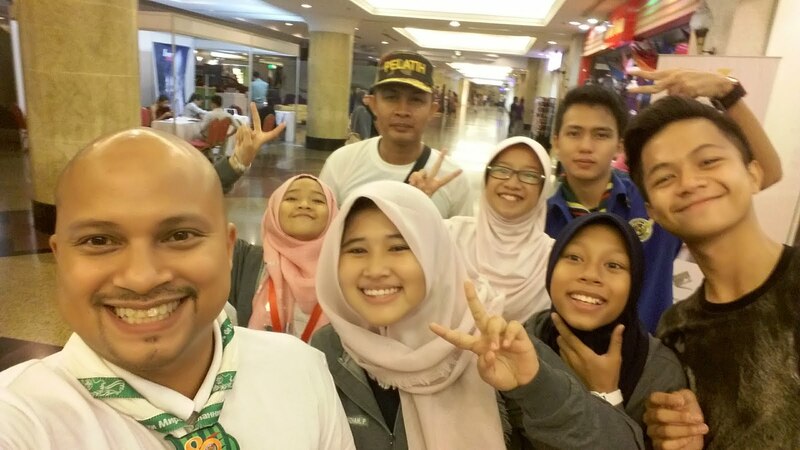 This program is one of the under the global scout movement, Messenger of Peace (MOP). 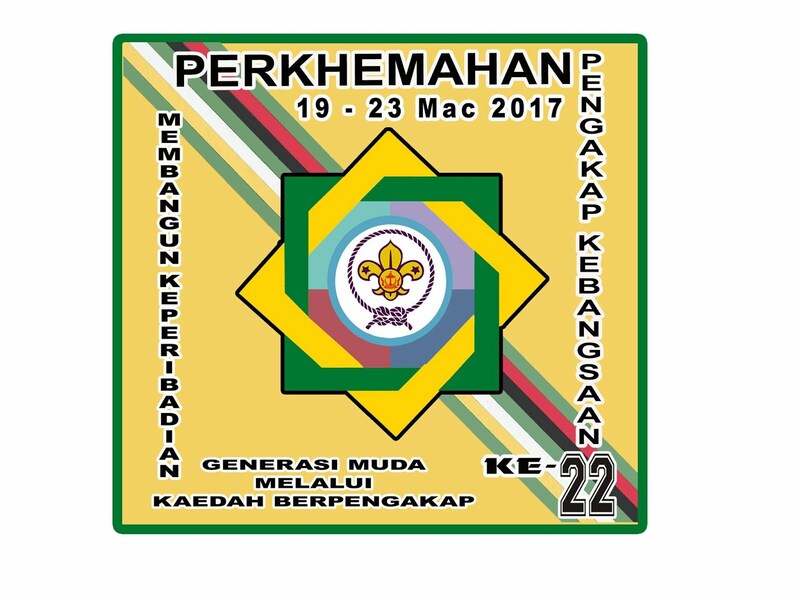 It is a yearly event where PPNBD organised a spiritual activities in conjunction of the Holy month of Ramadhan. 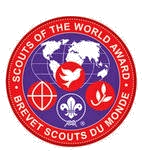 It was created to awareness and understanding about true Islamic teachings so that scouts can be better and responsible Muslims. 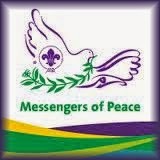 The teachings are also put into practice in the Holy month of Ramadhan.